The simple choice with a little more protection. Our classic pique-knit polo with long sleeves. Practical protection from sun and cold alike. Solid colour from collar to cuff, there's no messing about here. If you need a proven long sleeved polo with solid construction that's up to the rough and tumble, the Lord polo is for you. 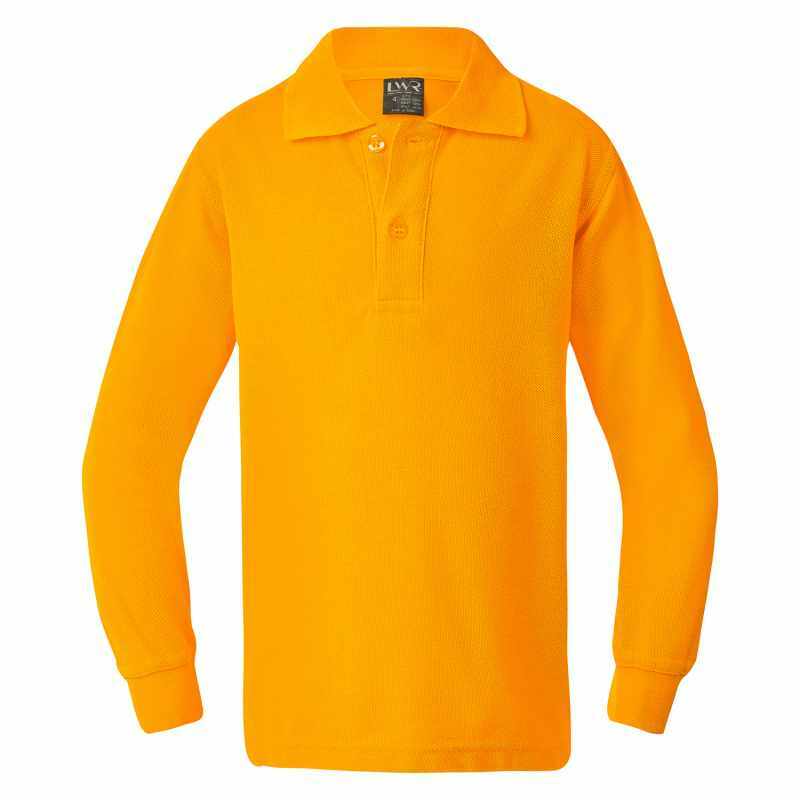 Made from easy care polyester and cotton, this polo features solid single colour styling, a knitted collar and rib cuffs, double stitched shoulders and armholes and a framed placket with reinforced box. A short sleeved version of this shirt is also available.